Product prices and availability are accurate as of 2019-04-18 23:50:25 UTC and are subject to change. Any price and availability information displayed on http://www.amazon.com/ at the time of purchase will apply to the purchase of this product. 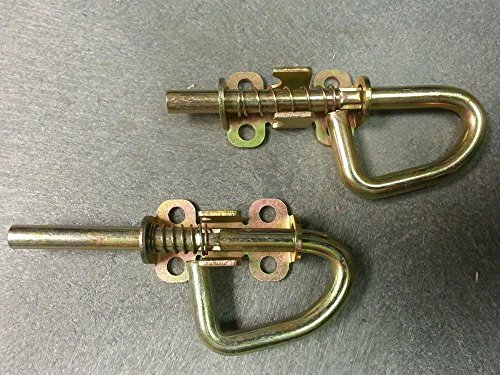 1 pair of loop style spring-loaded locking barrel bolts. 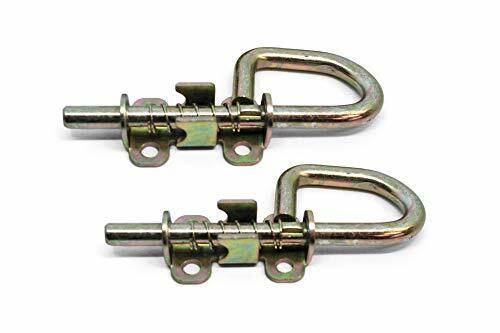 These are great for shed doors, gate doors, playhouse doors, or any other building project. Typically, one pair is used per door, with one barrel bolt at the top, and another at the bottom.